Matthew Trytell brings his tennis experience in America to Westway Sports and Fitness Centre. Previously a collegiate tennis team player, Matthew has been involved in tennis for the past 4 years coaching in schools and in the developmental pathway and also heads up the Disability tennis program at the Westway Matthew has developed his coaching skills within our community program, where his enthusiasm, passion and empathy have been received well by all who he meets. 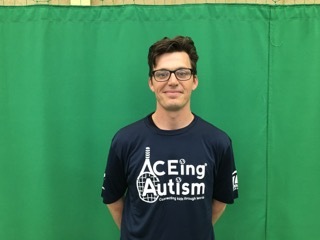 He has long since been interested in disability tennis and has begun working with ACEing Autism to further develop tennis in the UK.